Ben Carson fetal tissue research: Neurosurgeon's 1992 paper involved material derived from abortion. Ben Carson at the Aug. 6 Republican debate in Cleveland. Update, 11 a.m.: The Washington Post’s David Weigel asked Carson about the paper at a Thursday campaign stop in New Hampshire; you can read about his response here. 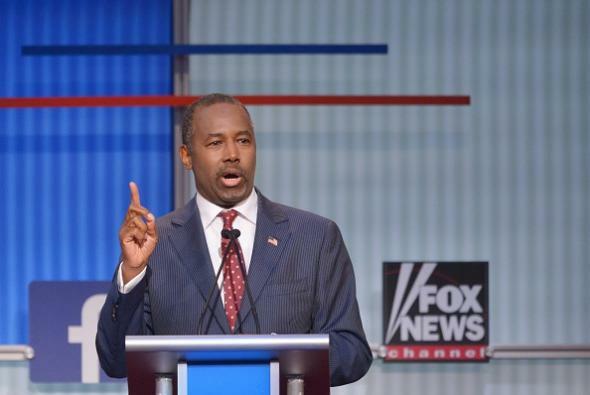 The long and short of it is that Carson stood by his criticism of Planned Parenthood but said somewhat contradictorily that he doesn’t think that fetal tissue research is immoral or should be banned. Carson, who published the paper with three other doctors, hasn’t commented yet on the seeming contradiction.